2336 28th Street, #E, Santa Monica. Do not miss this modern townhome with private outdoor space, a lot of bright, natural light and beautiful finishes – a true turnkey opportunity! The floor plan includes a large living room with vaulted ceilings, large windows, and a spacious chef’s kitchen. 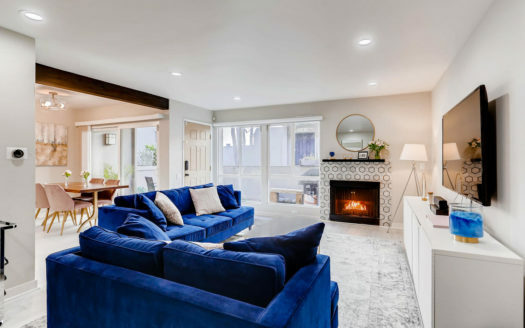 Living and dining space details include recently re-finished hardwood floors, skylight, Caesarstone counters, custom cabinetry, built-in storage, wine rack, Viking range, and much more. En suite master bathroom includes white Caesarstone countertops, floating custom cabinetry, River Rock stone shower walls, Kohler faucets and porcelain travertine flooring. Includes private, two-car garage with direct entry with laundry and large storage space, with Rhino flooring throughout. Also includes new tankless water heater, central AC/heating. 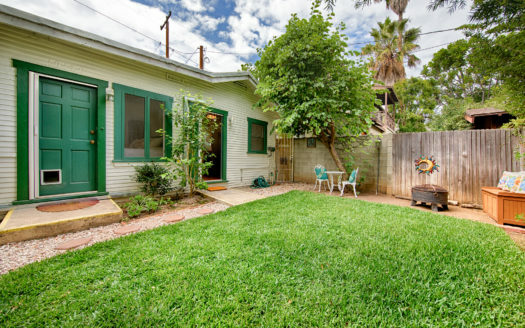 In addition to great neighbors, this property is located in the heart of walkable Sunset Park. Enjoy Ocean Park Blvd.’s popular restaurants, shops and cafes – Whole Foods 365 and Trader Joe’s are both within blocks as well. Just a short walk to both Clover Park and Virginia Avenue Park, and a bike ride down Ocean Park to the beach. Enjoy the best that westside living has to offer! 2510 Arizona Avenue #3, Santa Monica. Recently remodeled townhome with great details. 3101 5th Street, #4, Santa Monica. 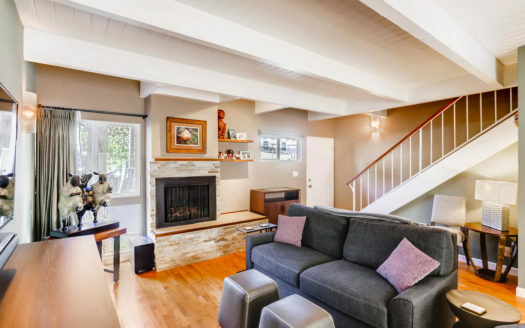 Remodeled and spacious townhome in prime Ocean Park. 1012 1/2 Euclid Street, Santa Monica. Charming cottage in prime Wilshire-Montana. 852 15th Street #4, Santa Monica. 11417 Missouri Avenue, #3, West LA.